As a bonus, we will be arranging individual appointments with Dr. Panossian for a brief consultation regarding your surgical options. The conference will also provide an overview of neurofibromatosis by the world-renowned Dr. Vincent Riccardi who has dedicated his career to the study and betterment of neurofibromatosis patients the world over. 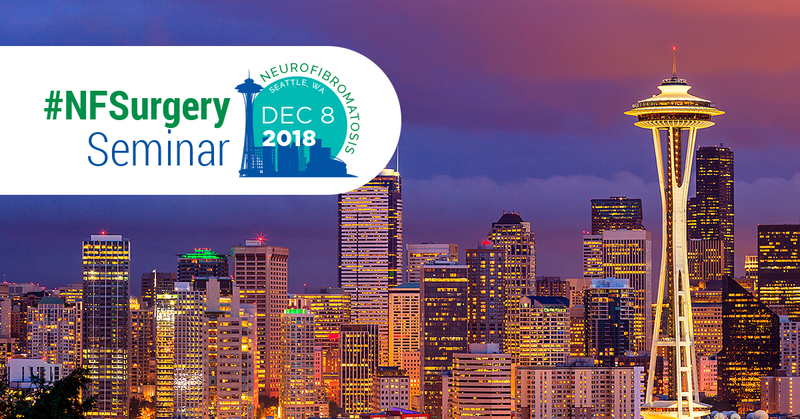 The NF Surgery Conference is a unique opportunity to educate patients and medical professionals on the available treatments and timing required for optimal results. Dr. Andre Panossian is board-certified plastic and reconstructive surgeon with a background in neurofibromatosis, peripheral nerve surgery, facial paralysis, and pediatric plastic surgery. He has been featured on Good Morning America, The Doctors, The Los Angeles Times and KTLA 5 News Los Angeles. He is also a member of the Board of Directors for Mending Kids and the Gondobay Manga Foundation.